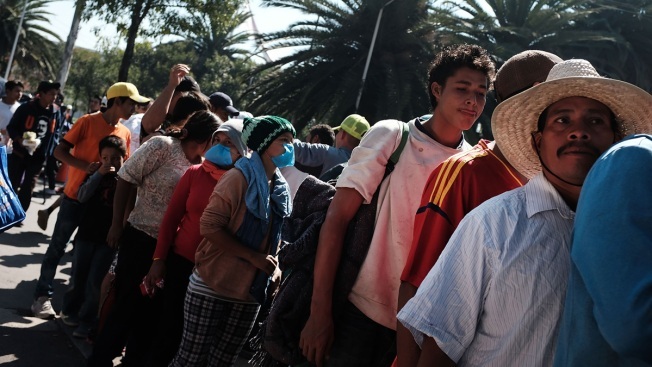 Members of the Central American migrant caravan wait in a line for clothing donations as they rest in a stadium after arriving into the Mexican capital yesterday on Nov. 6, 2018, in Mexico City, Mexico. The group, which is estimated to be near 5000 in number, spent the day relaxing, eating and washing after weeks on the road in often grueling conditions. The group of migrants, many of them fleeing violence in their home countries, will conduct meetings over the coming days to decide when and how to continue their journey towards the United States border. Hundreds more are still heading north in two other migrant caravans. 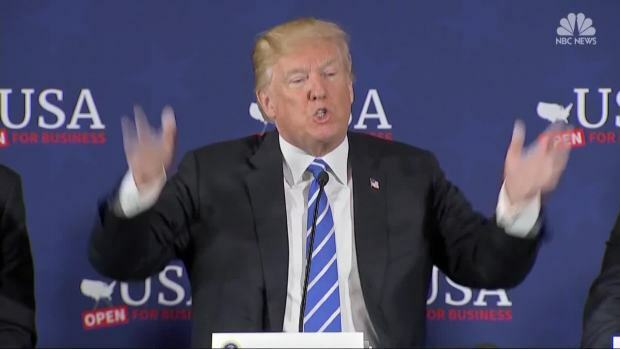 President Donald Trump went off script in West Virginia, renewing claims about voter fraud and criminals crossing the border after literally throwing his script in the air. 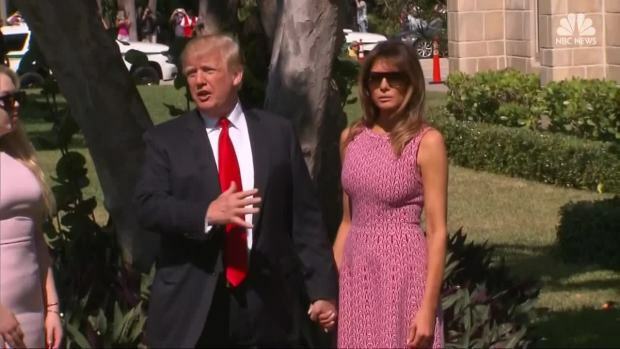 Trump also used the event to make claims that women were raped at "levels nobody has ever seen before" as part of their journey north from Central America. He did not cite evidence for the claim, which a BuzzFeed reporter who has been covering the caravan said was false. Associated Press writers Elliot Spagat, Nomaan Merchant, Jill Colvin and Zeke Miller contributed to this report.